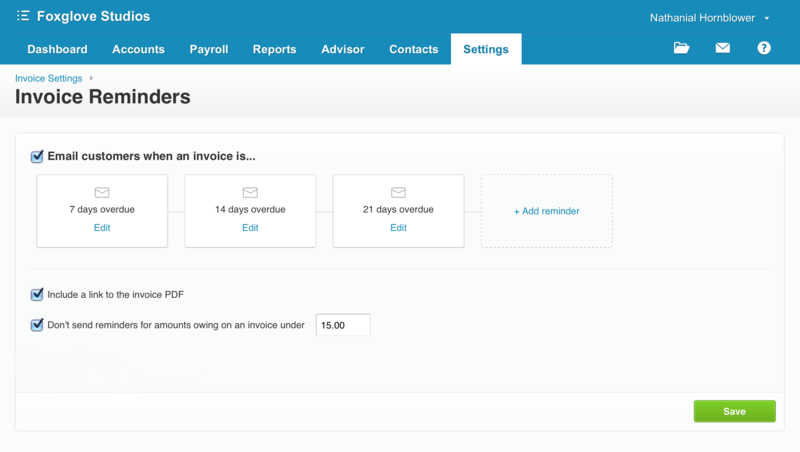 We often hear from clients “I often forget to send invoice reminders or statements and invoices are falling through the cracks, can Xero help with this?” Easy, of course it can! Want an invoice to be re-s ent three days before the due date, on the due date and one day after? Just let Xero know how often! Are you wanting to have varied email templates for each of these reminders, why didn’t you say so! Don’t worry, certain customers can be excluded from these reminders if you have an existing arrangement with them. Should you be looking at implementing this for your business, don’t hesitate to give us a call!